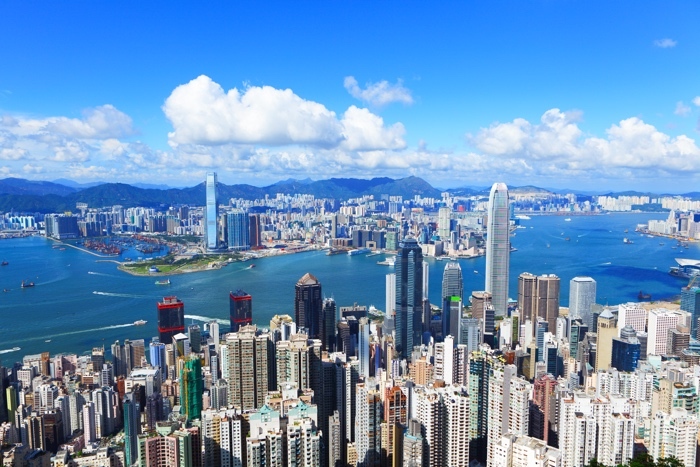 When thinking of starting a business overseas, Hong Kong should be on top of your list. It continues to rank the freest economy in the world for 22 years in a row. With its stable economy, it survived the Asian financial crisis and the 2008 global financial downturn. It emerged to become one of the fastest growing economies in the world. Known as Asia-Pacific’s central business district it is home to the seventh largest stock exchange in the world. Hong Kong has few regulations, low taxes and free trade agreements. A perfect haven to grow your business with close access to the rest of the world. Hong Kong is set in a breathtaking part of the world with untold opportunities. More than 8 percent of Hong Kong households have a net worth of more than $US 1 million and growing. Its economy is on track to dominate the world by 2050, according to Knight Frank Research and Citibank 2012 Wealth Report. 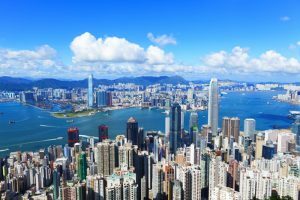 Hong Kong has more corporate headquarters than anywhere else in the region vying to be part of the central trading arena. Hong Kong has one of the best tax systems in the world. You only pay tax on the profits your business earns in Hong Kong at a current rate at 16.5 percent. There is no tax on profits earned outside of the country. Hong Kong makes it easy to set up an incorporated business. You only need one shareholder and one director to start. You also need a local company secretary. There are local expert services that can provide all you need to get started. There is no need to go to Hong Kong to open an incorporated business. Hire a specialist company to handle everything for you. 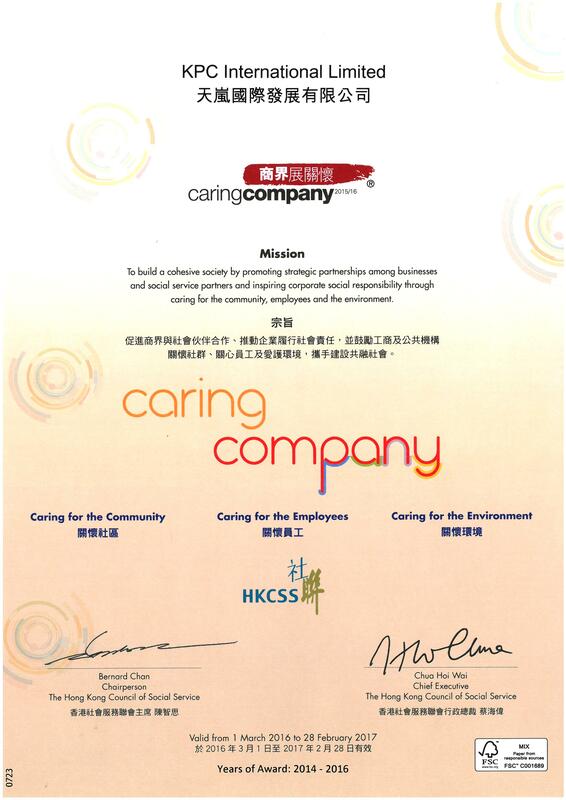 Setting up a Hong Kong Limited company is popular for international corporations as a base for international trade. There is a simple trading structure for foreign owned companies where they outsource their office functions (for example, a virtual office with access full office functions and a Hong Kong postal address). Hong Kong’s banking system is reliable. You only need a copy of your passport and an address to open an account. You can operate a Hong Kong bank account from overseas. There are no exchange rates on the money you deposit, or fees and taxes when you withdraw and transfer money. Previous story KPC Business Centre: Happy Chinese Lunar New Year 2017!